A couple things jump out here, at least to me. Gas prices have gone up quite a bit since I’ve gotten these tires. My guess was correct, and those Potenza’s were murder on my mileage. The first item is kind of shocking, and I guess corroborated by a Wall St. Journal article just published. Interestingly, I also followed the trend, and my consumption of fuel went down (the national average was 3.6%, where my average was over 10%. In the sample here, cost per tank for the Turanza’s was 23.45 on average, for the Potenza’s, $21.46, and for the Ecopia’s, $29.66! Even with the increased mileage, that means the cost per mile for the three sets of tires, averaged over 10k miles, was $0.07/mile, $0.06/mile, and $0.08/mile respectively. That’s a pretty significant price increase over previous years. Anyway, cost aside, with the second item, the mileage decrease from the stock tires to the Potenza’s was approximately 2.8MPG or about a 6% decrease. From the Potenza’s to the Ecopia’s was about a 5.5MPG increase, or 12.7%. And between the stock Turanza’s to the Ecopia’s, was a 2.7MPG or about 5.9% increase. 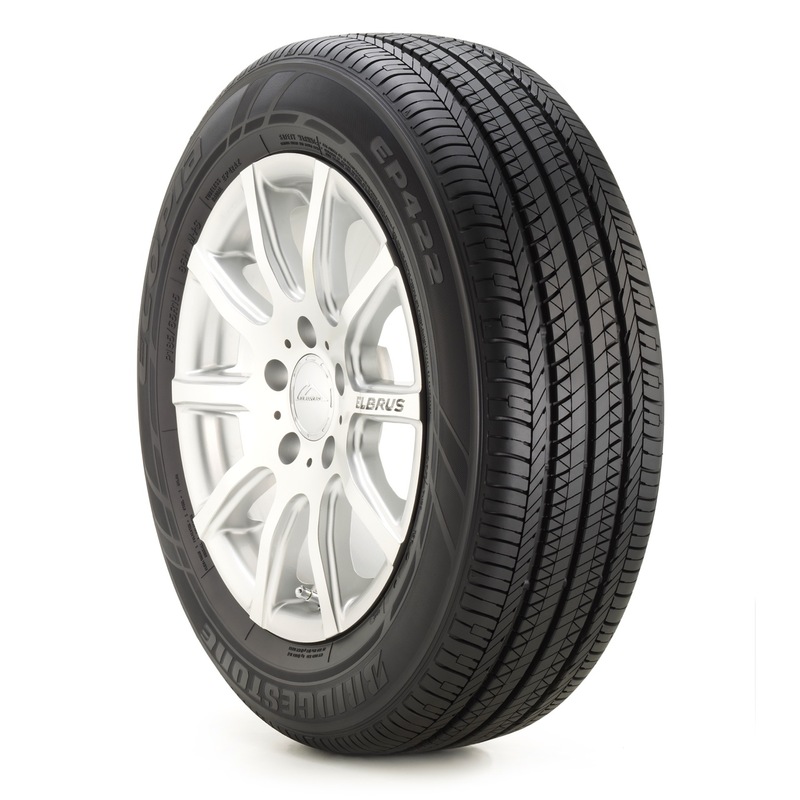 Interestingly, that means the difference between the Potenza’s to the Turanza’s to the Ecopia’s were all about the same, and explains why Toyota moved to true Low Rolling Resistance (LRR) tires instead of the Turanza’s. That may also make up for the MPG difference between the Gen2 Prius, and the Gen3… use of LRR tires. So there we have it. Low Rolling Resistance tires are not a joke, and Toyota obviously put some effort into finding a good option when they first released the Prius and LRR tires weren’t available. I just wish LRR tires in my tire size when I went to replace the stock ones, and I didn’t suffer for a couple years with the Potenza’s. Nice ! Thank you for putting these numbers up for is to see. It makes researching a lot easier.